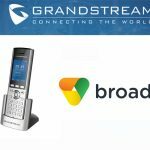 Are you still looking for a better phone system? Then you’ll want to hear this week’s news from Digium. 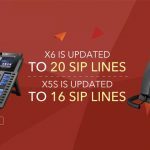 Not only have we released a new version of our award-winning Switchvox UC solution, but we are also now offering Digium IP phones for a complete phone system solution, the Digium D40 IP Phone, Digium D50 IP Phone and the Digium D70 IP Phone. 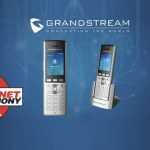 This week marks the start of the general availability of our new family of VoIP phones. The Digium phones are the first that are specifically engineered to fully leverage the power of Switchvox.With no-touch installation and intuitive built-in apps you caneasily manage and customize your caller’s experience directly on your desktop phone. 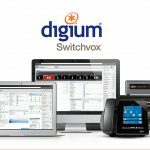 That’s because the newly released Switchvox 5.5 provides integration with Digium IP Phones, making many of the popular Switchvox features available on the desktop phone. By extending many features of the Switchboard to the phone, you get simplified access queue monitoring, presence management, searchable contact directory, recording, and voicemail control, all at your fingertips. 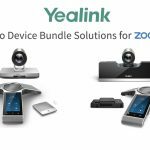 Ready to see how to put the power of Switchvox on your desktop?Join us for this 30-minute webinar by our VoIP expert, Angie Reed, as she shows you how easy and affordable it is to use Digium phones with Switchvox.